On April 19th – 21st, The Jansen’s Foundation attended the World Orphan Drug Congress at Washington DC. 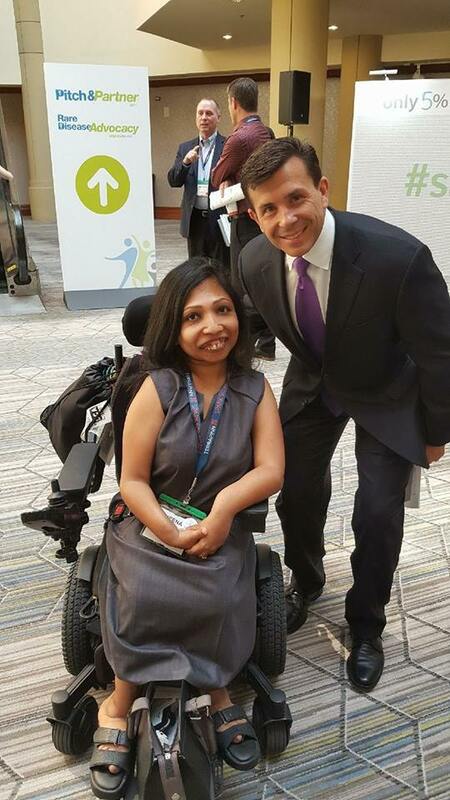 The conference brought together more than 150 elite speakers to educate and inspire over a 1,000 attendees from pharma, biotech, patient groups, academics and government bodies. The conference was a good opportunity for The Jansen’s Foundation to establish important connections with the worlds of scientific innovation and commercialization. In no other drug development arena has the patient become so influential. We see this in our own journey as we work to collaborate with scientists and drive orphan drug development. Government, Payers and Industry alike are seeking collaborations with patients to improve clinical trials, drug development and access, and this event was one not to be missed. I was honored to meet one of the great legends in the field of rare diseases. As director of NCATS, Dr. Stephen Groft has helped give thousands of rare disease patients and their families renewed hope and a collective voice. A public servant for more than four decades and a tireless advocate for rare diseases research, Dr. Groft is a luminary and true champion of rare diseases research! 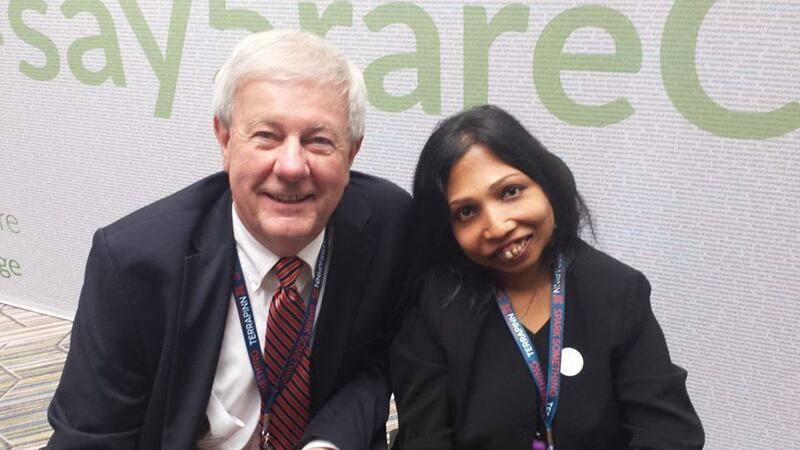 I also had the pleasure of meeting Dr. William Gahl, the Clinical Director for NIH Undiagnosed Diseases Program. The wisdom, compassion, and drive could easily be witnessed in discussion with Dr. Gahl. What an exciting day just to get to share our story with him and see his interest in Jansen’s! Sharing the Jansen’s Foundation’s story has been our way of putting an ultra-rare disease into the Rare Disease Spotlight. We made several important connections during these three days, connections sure to bear fruit in the days to come. Meeting John Crowley, CEO of Amicus, and hearing how he is "impressed with your efforts", was the icing on the cake of a really productive conference.